Our 1st. 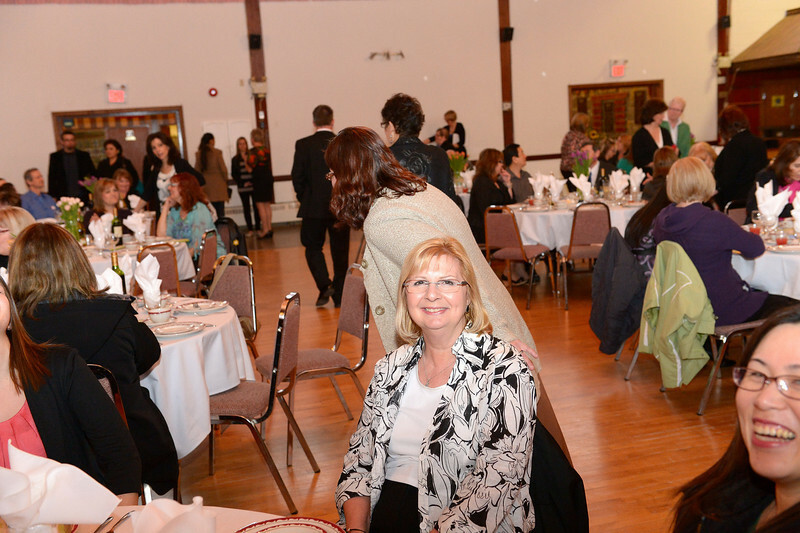 Annual Staff Appreciation Dinner, April 25, 2013. Traditionally we've held Staff Appreciation luncheons but time for a change.